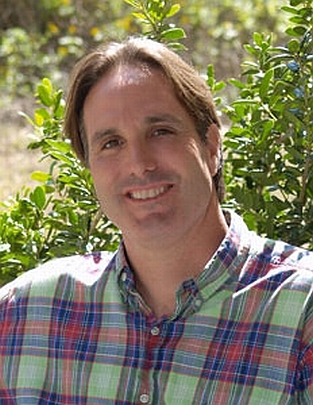 Austin Westlake chiropractor Zeke Harkleroad, D.C. has offered chiropractic care in the Westlake area since 1997. Personalized treatment plans are tailored for the unique conditions of each patient. Most of us will experience back pain during our lifetime. An array of therapies are available to quickly get you back to the daily activities you enjoy! Spinal instability is a BIG deal. Do you really need surgery to correct spinal instability? A Herniated Disc can cause your everyday activities to become more difficult. We offer spinal correction. Spinal Decompression can help treat damaged discs or poor spinal muscle control. I am pleased to welcome you to the Bee Caves Chiropractic & Scoliosis Center. I want all my patients to be informed decision makers and fully understand any health issues you face. That's why I have developed a website loaded with valuable information about muscle, bone, joint and connective tissue problems and treatments. I encourage you to visit this site whenever you have concern related to your chiropractic health. My website provides you with background about myself, office hours, insurance policies, appointment procedures, maps, and other useful information. I know how hectic life can be and I am committed to making my practice convenient and accessible. And I want you to feel confident that when you choose Bee Caves Chiropractic & Scoliosis Center, you're working with a doctor who is qualified, experienced and caring. Please take a few moments to look through this website to get a better feel for Bee Caves Chiropractic & Scoliosis Center's capabilities and services. I also invite you to email or call me at any time to request an appointment or ask any questions. Thank you! By properly aligning the spine, pressure from scoliosis can be relieved on nerves and on the discs themselves. Foundation training is a series of exercises designed to bring us back to our natural postures and movement patterns.